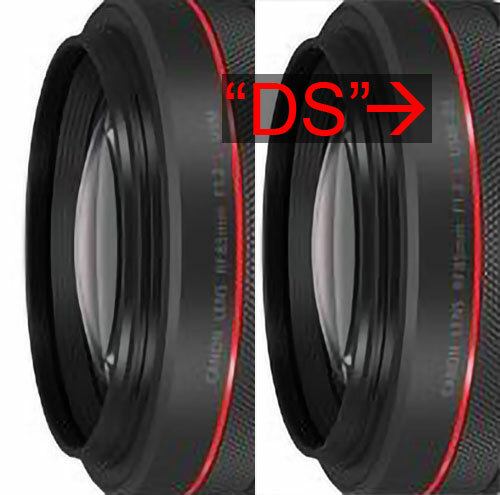 It appears Canon has trademarked “DS” or defocus smoothing and that the feature will appear in an upcoming Canon RF 85mm f/1.2L USM DS. It appears that we’re going to see both an RF 85mm f/1.2L USM and an RF 85mm f/1.2L USM DS announced on Thursday. What is defocus smoothing? if we had to guess, it’s likely a way to improve the look of out of focus areas or “bokeh”. Anything that makes an 85mm f/1.2L bokeh even better is going to be pretty awesome. 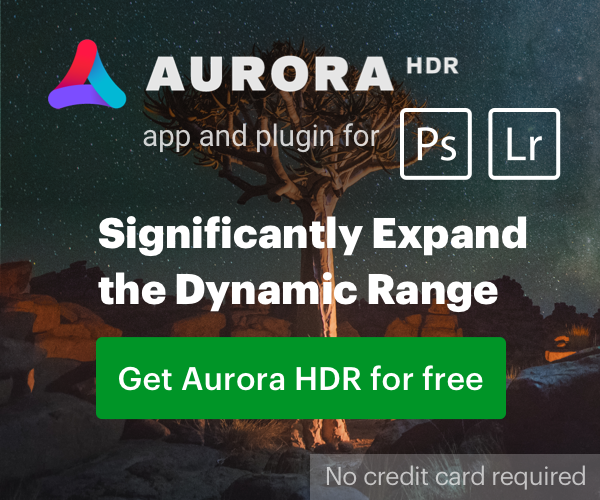 There have been a lot of patents over the last few years for Canon lenses with apodization filters, which could be related to the Defocus Smoothing we’re seeing here. That would make RF 6 lenses to be announced on Thursday, we’ve been told as many as 8 are possible. Wondering what the price difference will be and very interested in photo comparisons between the two lenses. Thursday can't come soon enough! It may be an apodization element, like with Sony/Minolta STF or Fuji APD. If it is two 85's then it shouldn't of been too much to adapt the non DS models to DS. Fuji's APD as mentioned about by Padam had a downside but I forget what that was. I was thinking along the same lines. The APD elements really create impressive results for out-of-focus areas. But I also hear they suffer a steep light transmission penalty; somewhere between 2/3 to 1.5 stops. Not that it really matters with a 1.2 lens, though. If it is two 85's then it shouldn't off been too much to adapt the non DS models to DS. That may come later with some more entry level lenses. This will be more like Nikon's defocus control on their 135 and 105D lenses. Focus by wire isn't great. I assume this would be much better. I love my 85mm 1.2 as when it nails it, it nails it. Very easy not to be in focus. Has anyone found an optical block diagram for this lens yet? Canon used to have a 135mm soft focus lens which I had, and I also had the Nikon version with defocus. Because the EOS RP will be the last and only RF body even launched. Next PostNext Infographic: What Happened to the Camera Industry in 2018?